What would you do if you met the man of your dreams, who came to you only at night and promised you love everlasting? Young and innocent eighteen-year-old Laura Dantonville is celebrating her high-school graduation with her first overseas trip - to Italy. Accompanied by her two best friends, she meets the mysterious - and devastatingly handsome - Philippe. He is gallant and charming, and Laura loses her heart. Their meetings are brief and secret, and Philippe gives her a lovely silver locket. She swears to wear it always. Knowing Laura is unaware of her true heritage and ultimate destiny, Philippe seizes the opportunity to claim her for himself. But it's not only her blood that ensnares him. Drawn to her like to no other woman, Philippe's passion turns to obsession risking the wrath of her powerful vampire family and the inescapable future they have planned for her - one that does not include him. Does he press his advantage and reveal the terrifying truth her family's hiding from her? Or will he bide his time, watching and waiting, shadowing Laura until her coming of age when all secrets will be revealed? 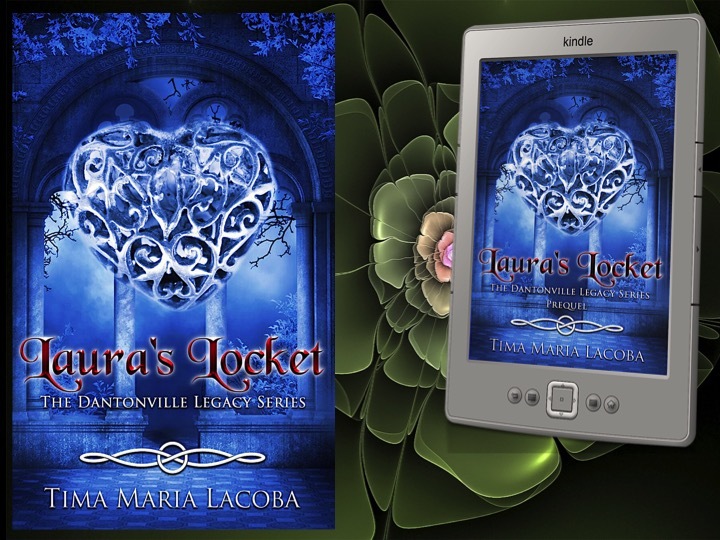 This prequel novella takes place some years before BloodGifted and reveals more of Laura and Philippe's history. 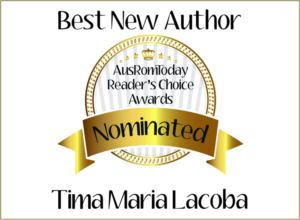 Sign up to receive information about new releases, giveaways, sneak peeks and latest news about my books. 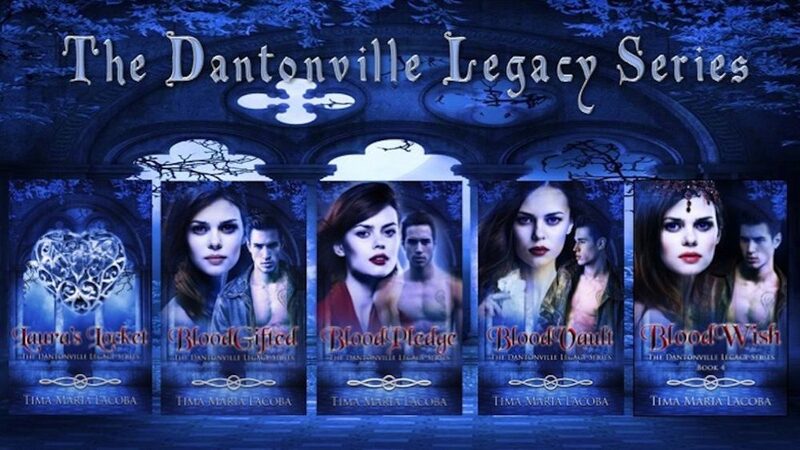 The Dantonville Legacy Box Set is LIVE! 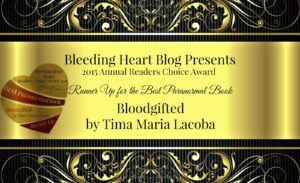 BloodWish Paperback is NOW Available … and Much More.